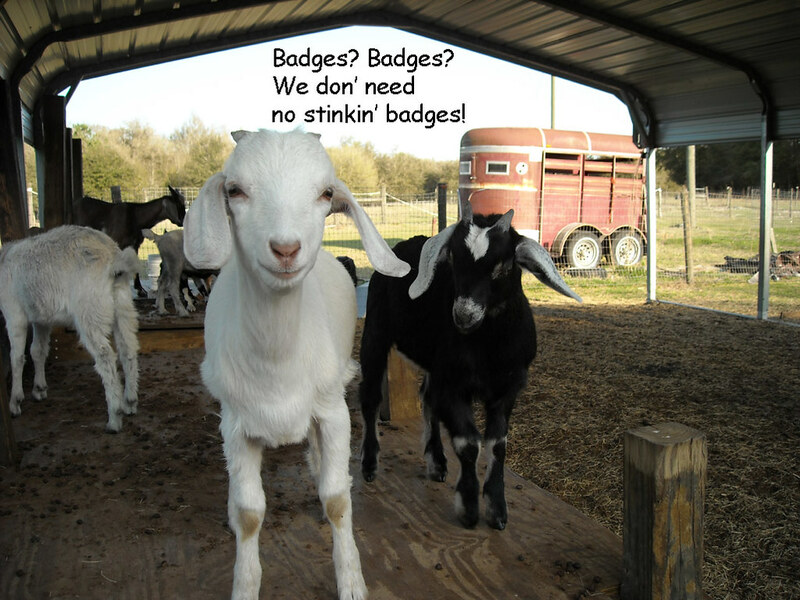 Just Because - Ramblings of Mad Shutterbug & the Border Collie Bros.
Is this a play on the ideas that goats eat metal or that they smell bad? Okay. And I apologize; bad phrasing on my part -- it wasn't meant as an either / or question, but as two questions. I shouldn't have jammed them into a single sentence. Herself is not familiar with the quote, nor the source(s) of it either. That's what I meant that some people won't 'get' this. I recognize the quote in that I've heard it many times before, and I have a vague idea that it was said by Humphrey Bogart's character, but other than that, I'm clueless. Not by Bogart's character, in response to him. It is actually most often mis-quoted (including here) from the original. Hey, wait! You were punning! I love goats. Sometimes in curry sauce, admittedly, but only if I don't think too hard about what great little personages they are.